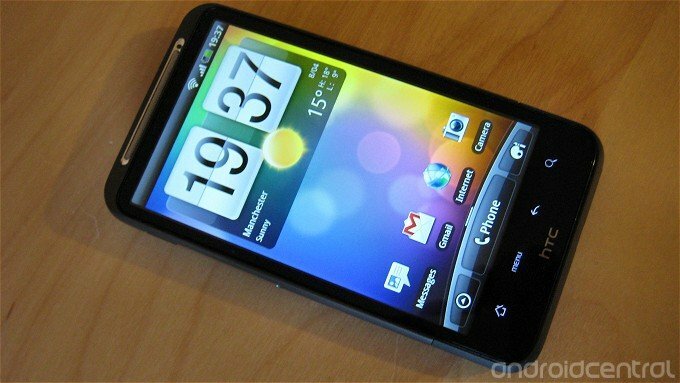 After all the confusion surrounding the status of the HTC Desire HD's Android 4.0 update, we have confirmation from HTC that it's completed its analysis of the software and reached a decision. Unfortunately, it's disappointing news for Desire HD owners -- the manufacturer has decided not to update the phone to Ice Cream Sandwich, saying it has the best software experience possible for its hardware on the current Android 2.3/Sense 3 ROM. "After extensive testing, HTC has determined that the current version of HTC Sense with Android provides customers with the best experience on the HTC Desire HD. When we consider new versions of software, we weigh a number of factors, but ultimately the customer experience on the product is the deciding factor. We apologize for any confusion this change may have caused our customers." So it's sad pandas all around this evening. It looks like Desire HD owners will need to rely on the custom ROM community if they want a taste of Ice Cream Sandwich or Jelly Bean. In any case, the device already has several unofficial Android 4.x ROMs available, so at least those brave enough to root won't be short of options.